On Tuesday, February 19th, you are invited to attend Maple Grove’s Family Game Night from 5:30-7 pm in the Commons. This year we are going to be playing a Breakout game. You will work as a team to solve multiple clues that will unlock the box which holds a prize! 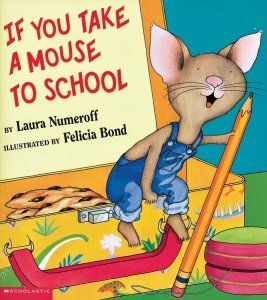 This Breakout is inspired by the book “If you Take a Mouse to School” by Laura Numeroff. The Mouse, from the infamous stories got into our school last night and had some fun! He locked all of our crayons and if we can figure out the clues, we can get into the box and get our crayons back! This is a great opportunity for you and your family to work together with other Maple Grove families and have a great time. All students who attend will be entered into our Raffle drawing to win a board game. If you are able to join, please let us know by completing the bottom portion and returning it to your child’s teacher. Please RSVP by February 12th. We hope you will be able to join us.